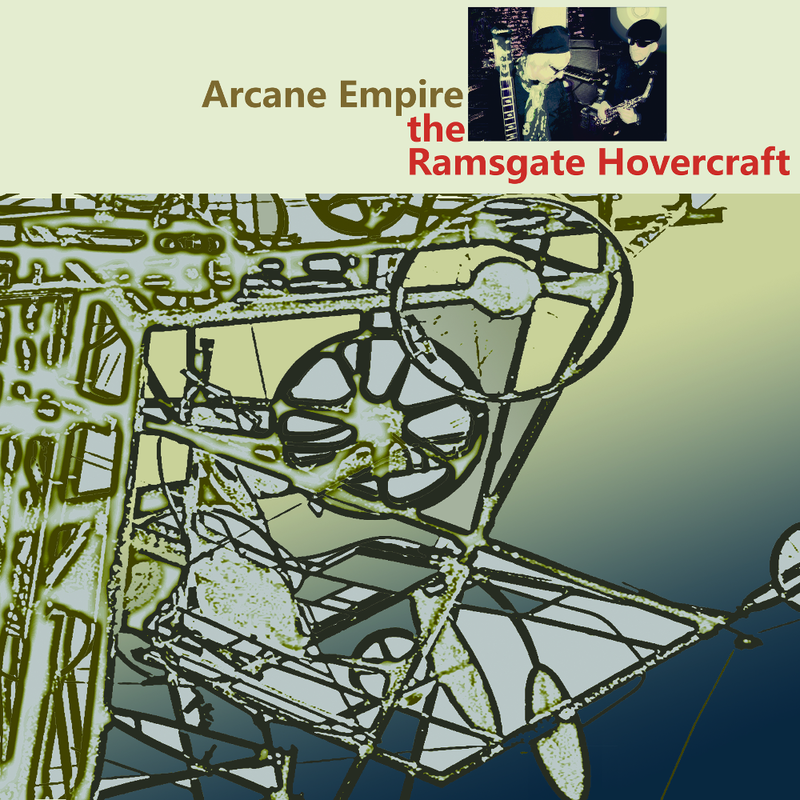 We’ve very excited that Record Collector magazine has given our debut album Arcane Empire a four-star, glowing review. You can sample and buy the album at Bandcamp. 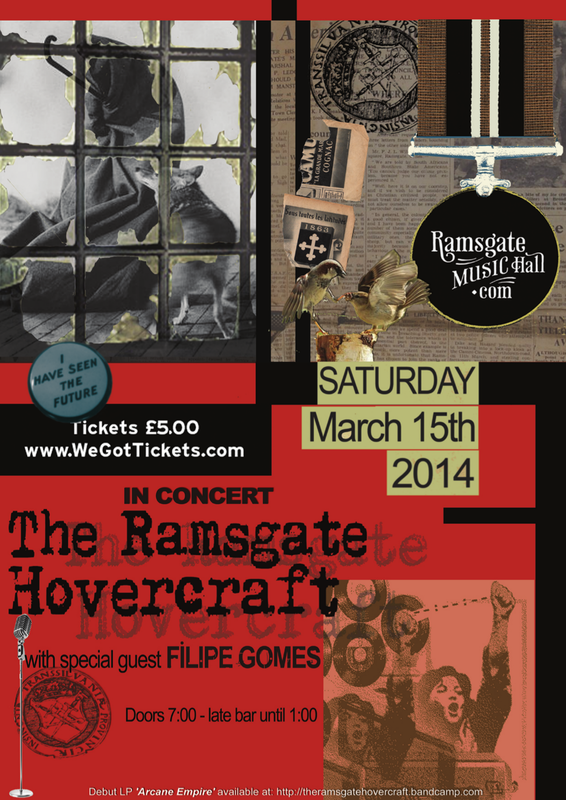 In the meantime we’re hard at work rehearsing for the upcoming gig at Ramsgate Music Hall which we’re really looking forward to – not long to go now, tickets still available here.